Summer’s here, so you definitely want to get your mani on point. Bright colors, florals, negative space art, polka dots are just a part of the trends you should include on your list. 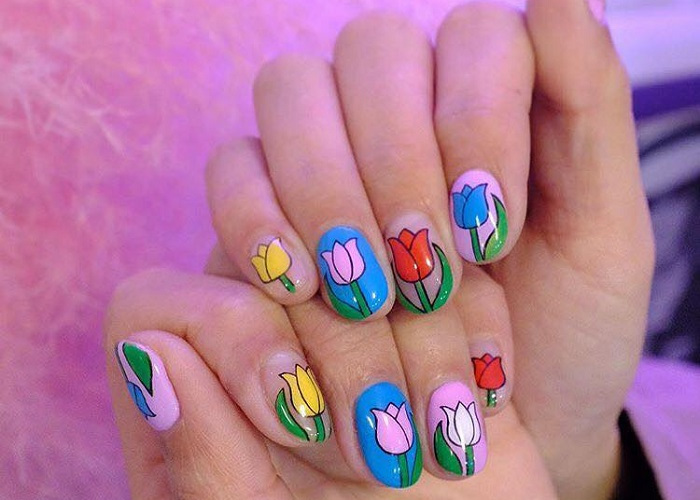 We rounded up 17 super-cute nail designs you can easily copy. Nothing says “summer” better than florals. 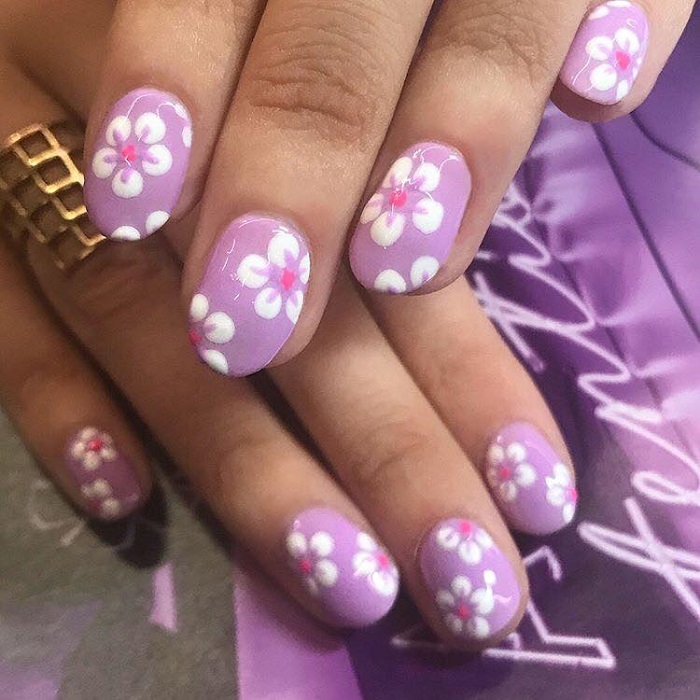 The colors of this nail design are ideal for the warm days.